Join us at Congress on Wednesday the 11th of July for what promises to be a fantastic night of food, wine and banter. 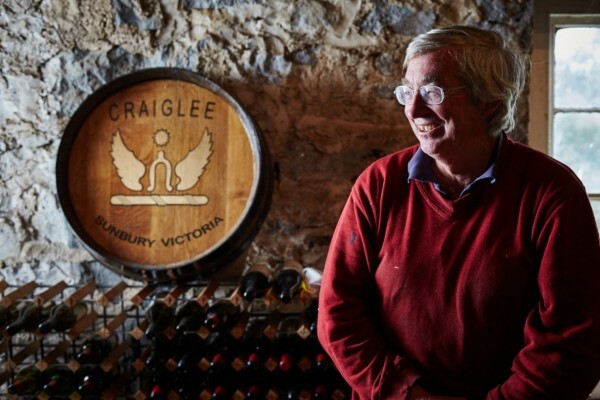 Patrick Carmody stands alone as the man responsible for Sunbury wine making and grape growing, and his vineyards are steeped in history with the first plantings dating back to the 19th century. Patrick is one of the patient few in the Australian wine industry who doesn't release wines until they've had sufficient time in bottle to be approachable right away. With that said these wines are as capable of ageing as any in Victoria that we can think of. 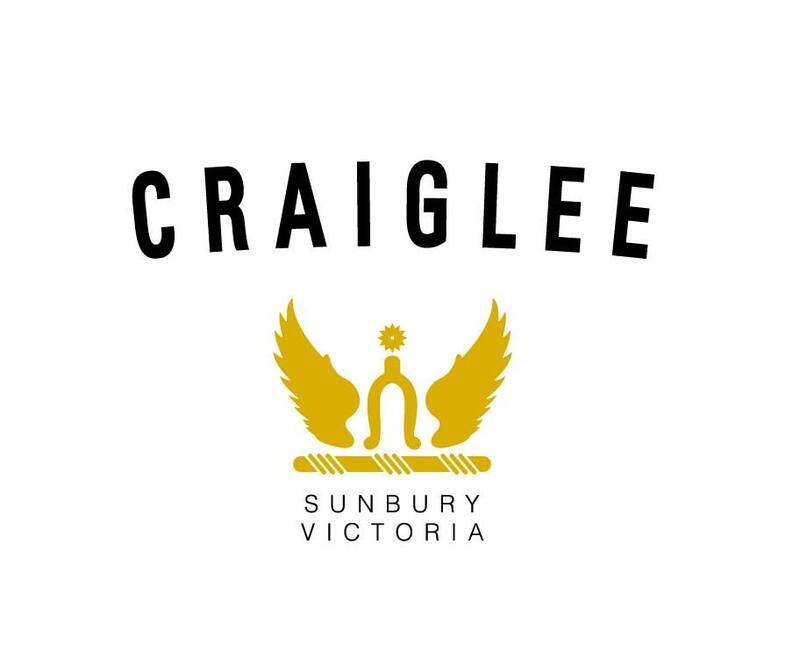 To back that up we'll be showcasing five current release Craiglee wines alongside three back vintage examples including the 2005 Shiraz. 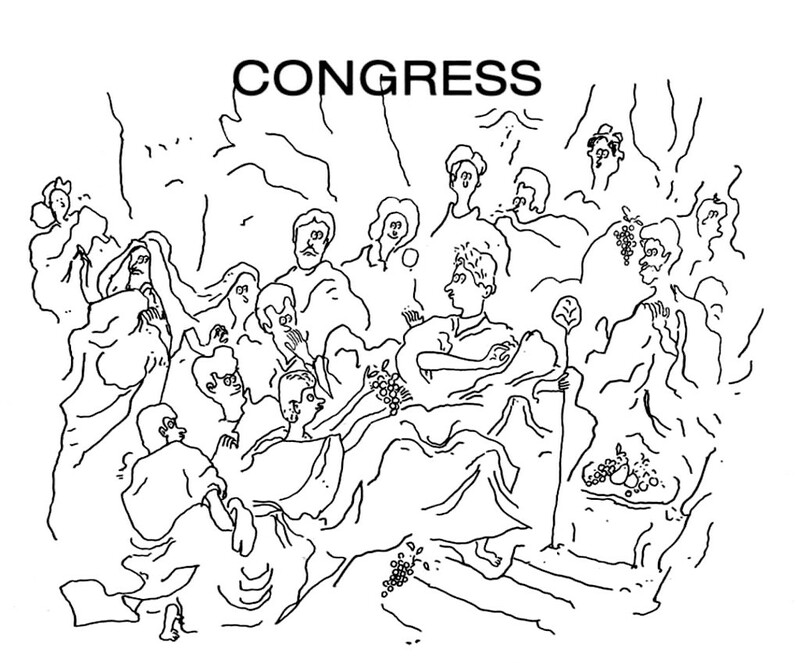 Congress is new on the scene but is already carving out a reputation for itself as a laid back unpretentious destination with a modern menu in comfortable surroundings. While the restaurant buzzes down stairs we'll have the mezzanine level to ourselves while Patrick guides us through the wines during the evening. This should be a fun night! Tickets are only $130 andspaces are limited so get in early to avoid missing out.